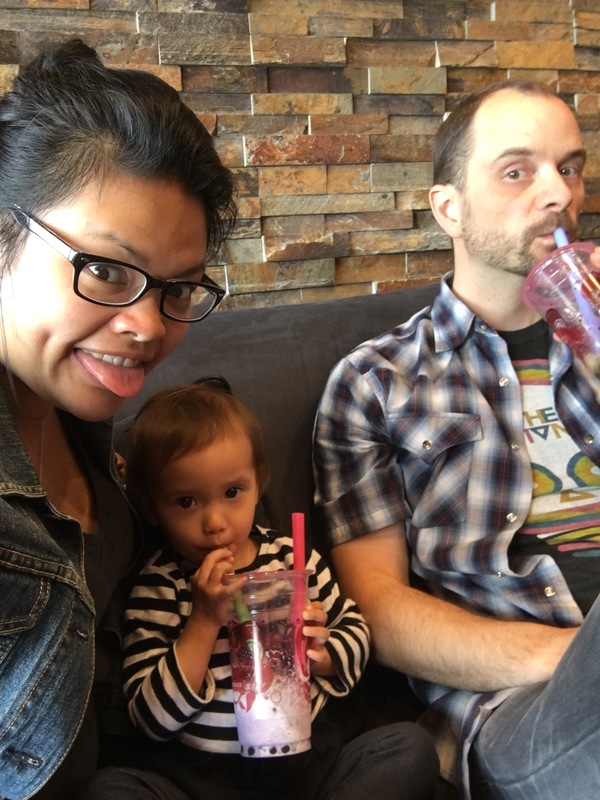 Summer bubble tea TREAT and fun with the Family!!! 1. CRAZY end to the school year! 2. New schedules for my accountability challenge groups. First Monday of the Month: FREE 5 Day Challenge! Third Monday of the Month: 4 Week Fitness and Accountability group! Yay! 3. I finally set up my space in our den. Yay OFFICE!